I just landed back in Denver after three weeks of traveling the Caribbean and California. What a better way to say hello to Colorado then with the stunning Red Rocks sunrise session. These three stole the show! Its hard to compete with the rocky mountains as your back drop but the Montgomery's did just that at their red rocks sunrise session. These three are as kind and stunning on the inside as they are on the out. 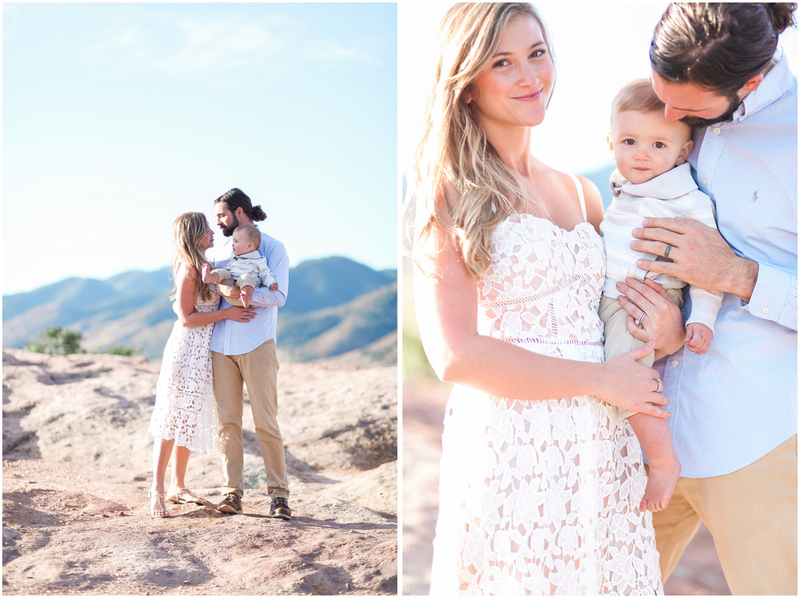 I loved spending the morning with them capturing this sweet season of life. hope y'all enjoy gazing on these as much as I have.